Hi, I'm flitting between Powell River and Savary, plan to be ensconced on Savary for Spring Break. Should have more lisitings in next couple of weeks. Happy to answer all inquiries. For RENTALS click on the navigation bar above. From PROPERTY FOR SALE - There are links to listings divided by location on Savary. I have reduced my listings, some sold, some will be re-launched soon, others in The Spring. Don't worry there are properties for sale ,and I'm happy to discuss all with you. - 604-483-3218 / CELL 604-414-3947 / These are Powell River Local Numbers , long distance from Vancouver. FAX - ( local Vancouver) 604- 343 - 3680 / Vancouver Local Number. 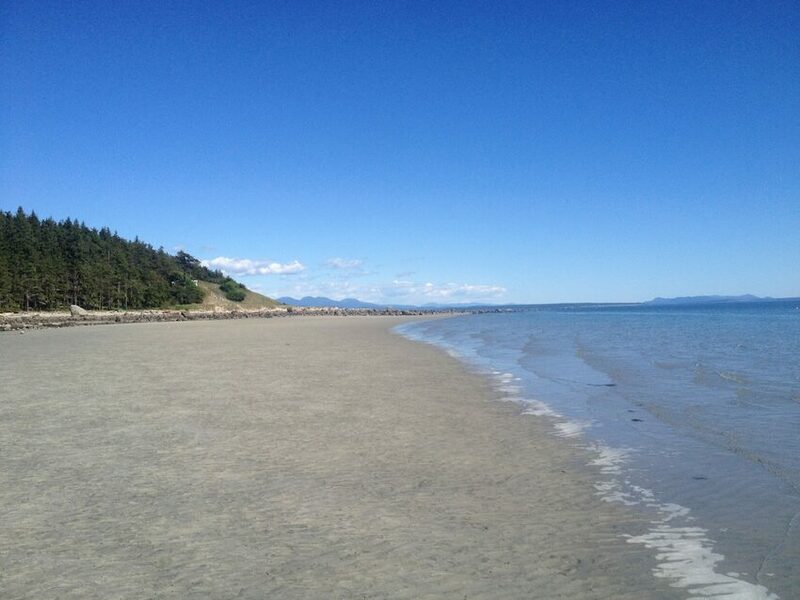 I have lived , worked and played on Savary for decades. On this site I try to convey the facts and flavours of this Island , I call home. Savary is about 5 miles tip to tip , lies East West, is not very deep, averaging half a mile. A line from Powell River to Campbell River would run though it. It is blessed with a very temperate climate, lots of sunshine and surrounded by sandy beaches . Weekly Farmers Market will return EVERY TUESDAY in July & August " CLINK "